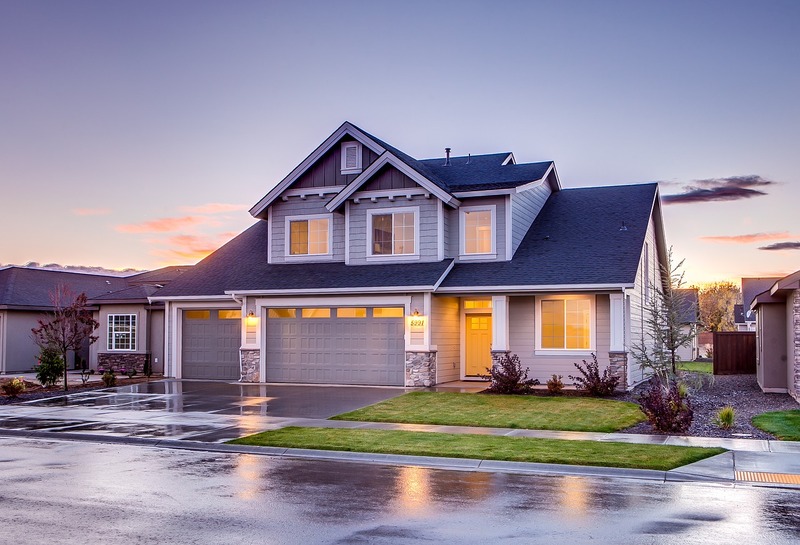 What’s on the inside may be important, but studies suggest that your property’s appearance or attractiveness from the street matters when selling your home. Prospective buyers browse through online listings or drive by properties they’re interested into narrow down their options. They will determine in seconds whether or not your home is a prospect. Spending time and money on the interior is important, but don’t neglect the outside of your property. Here are 3 reasons why curb appeal matters when selling your home. Most sellers make certain improvements on their home’s interior. They would paint the walls, deep clean and stage the house, update the kitchen and refinish the floors in the hopes of attracting potential buyers. Keep in mind, though, that buyers form an opinion on whether or not they like your house before they even walk in. First impressions matter when selling your home. If potential buyers drive by your home and see that the grass is old or you have old, drying shrubs near the front entrance, they won’t be interested in coming indoors. Little things like mowing the grass, cleaning the driveway and planting flowers in the garden will give your property a wow factor. Buyers are going to look at every detail of your home. They are going to notice every small detail like old gutters, patchy lawn, soiled siding or chipping paint on the wall. These problems may drive down the perceived value of your home. These may defer buyers and may decide to look for a comparably priced house with a nicer facade. If your home doesn’t have curb appeal, don’t expect to make a huge profit out of it. Because of the distressed appearance of the exterior, buyers may be tempted to use this as a basis for negotiating down the asking price. It is an established fact that the more attractive your home looks from the outside, the easier it would be to sell it. Putting an effort into making sure that your home’s exterior is appealing will help sell your home faster and for more money. The exterior of your home says a lot about how well you maintain your property. If the lawn is manicured and the exterior of the home looks well maintained, this is an indication that the house has been taken care of. Because of this, buyers will feel more confident knowing that the property is in good condition; hence, making it easier to sell.